KARACHI: The accountability court IV held today the hearing of NAB reference No. 13/2016 filed against former petroleum minister Dr Asim Hussain and others. The court had called prosecution witnesses Wasiq Ilyas to produce original record about his statement and hearing on application of accused Muhammad Safdar filed u/s 94 r/w 265-C Cr.P.C. r/w Article 10-A of the Constitution. 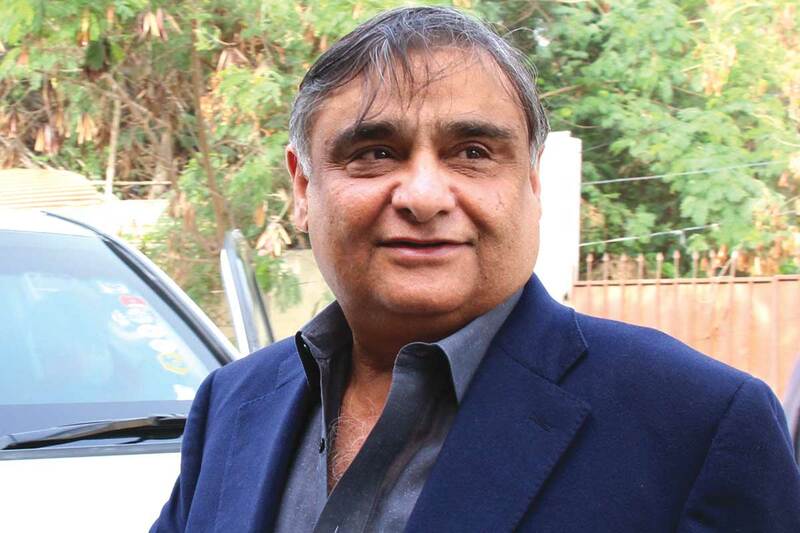 Defence Counsel for Dr Asim Hussain informed that Wasiq Ilyas again failed to submit original documents which were demanded since last three months. Presiding Officer Farid Anwar Qazi fixed the next date as 14th February 2019 for hearing of the reference.